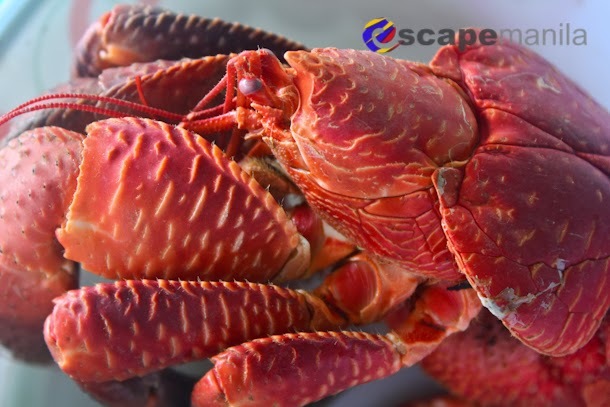 Two of the most popular dishes in Batanes are coconut crab and flying fish. 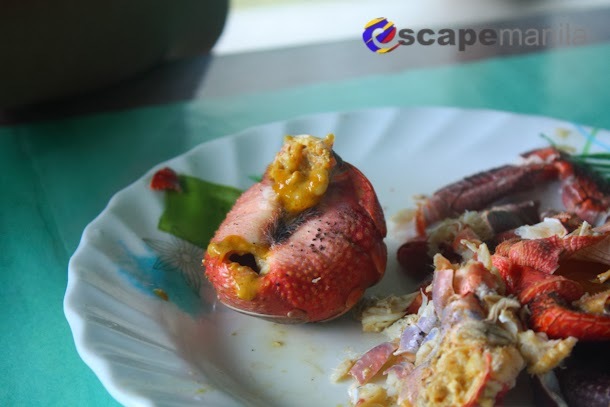 I was lucky to have tasted these two delicacies during my recent trip to Batanes. 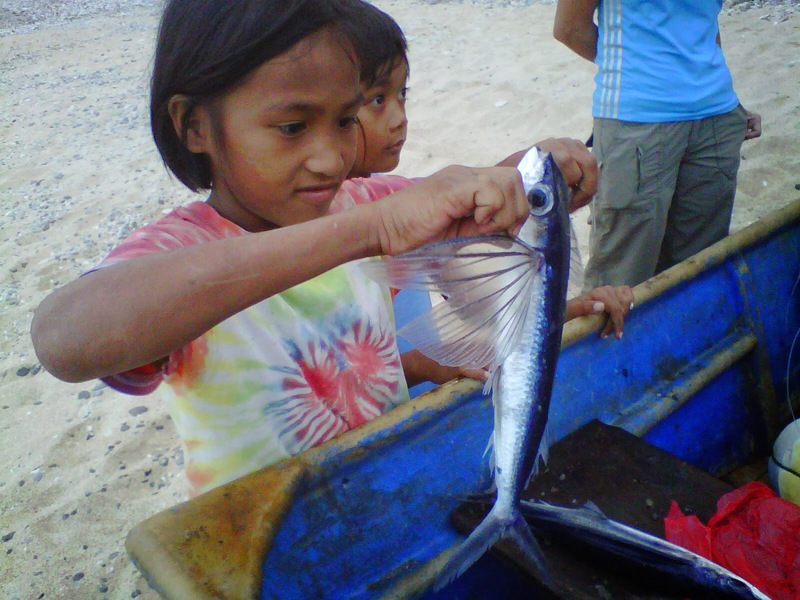 Well, I have tried to eat flying fish before but not as big as those I ate in Batanes. 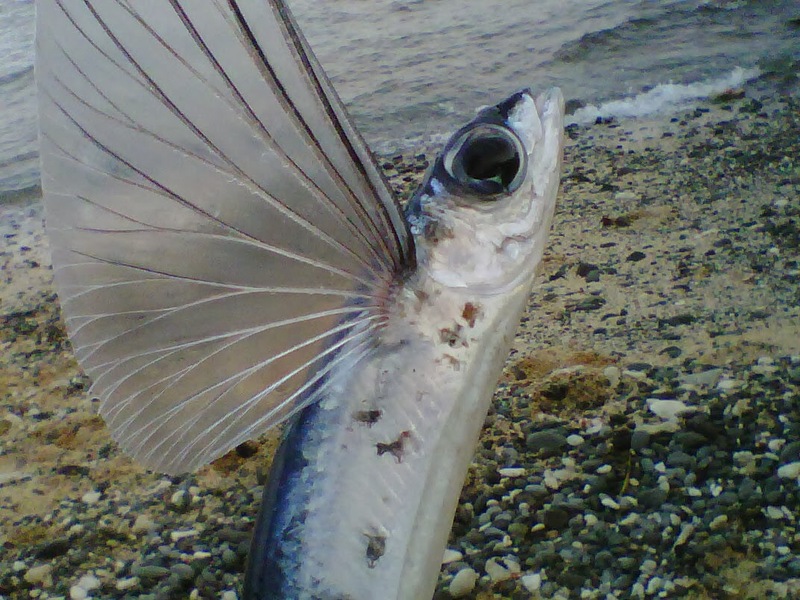 Flying fishes or locally known as dibang are migratory fishes that usually comes to Batanes waters during pre-summer season. 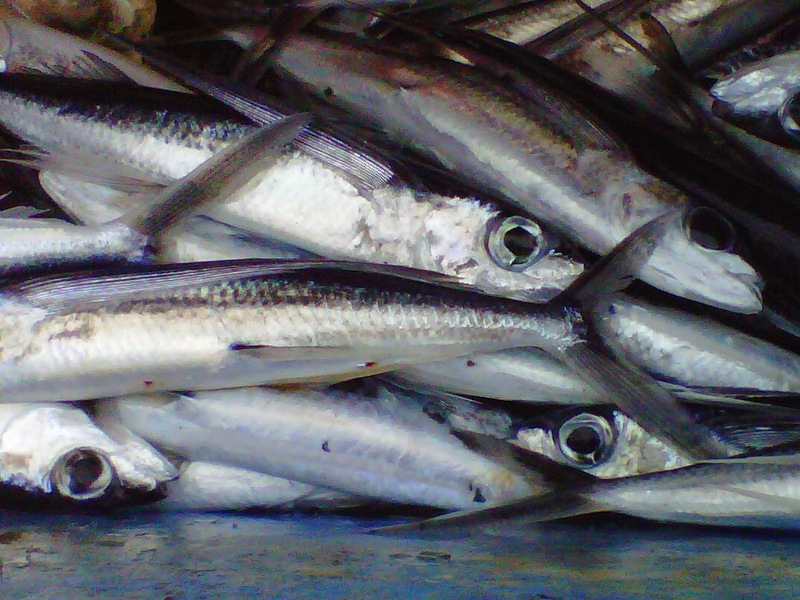 They are quite available whole year-round but its peak season is on March to April where prices go down as low as P30/kilo. 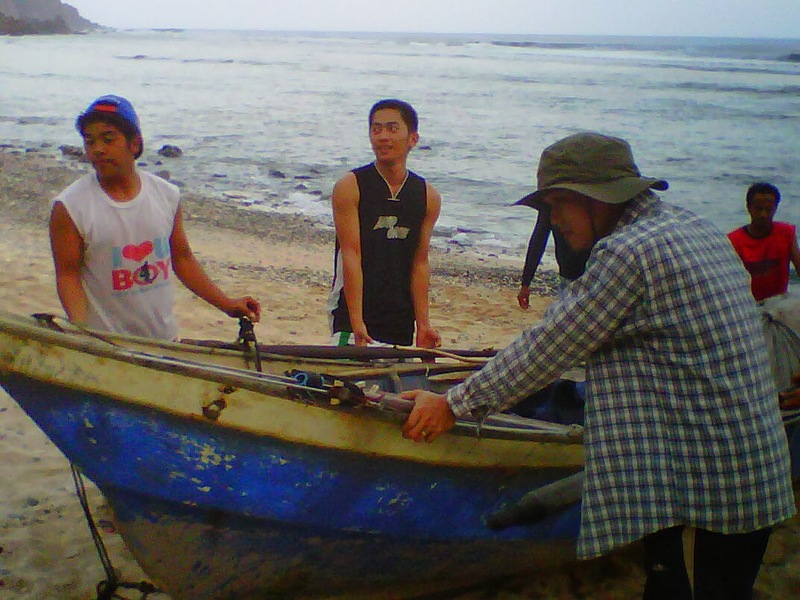 On our first night in Batanes, we bought two pieces of grilled flying fish for dinner for only P35/piece. 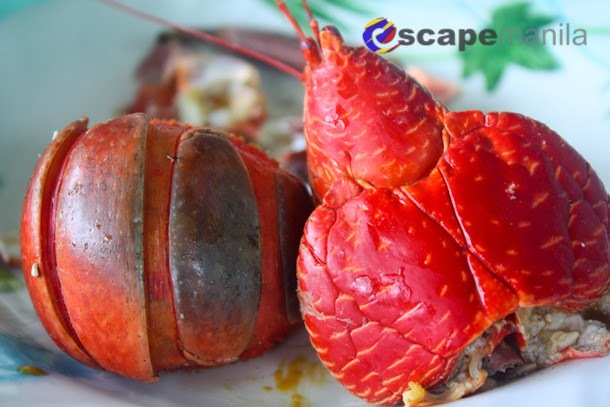 We ate it with gusto and paired it with fresh iceberg, romaine and tomatoes which were locally grown in Batanes. 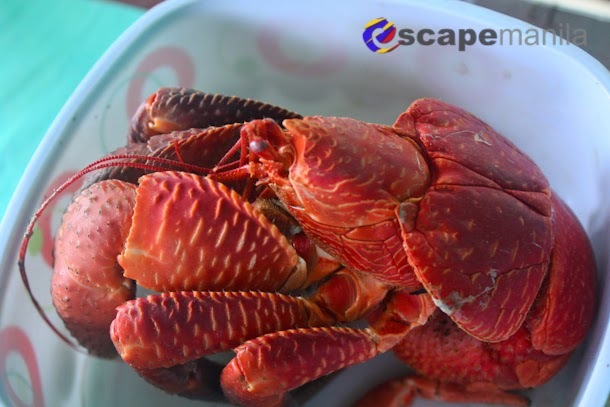 They say that a visit to Batanes will not be complete without tasting its famous coconut crab. 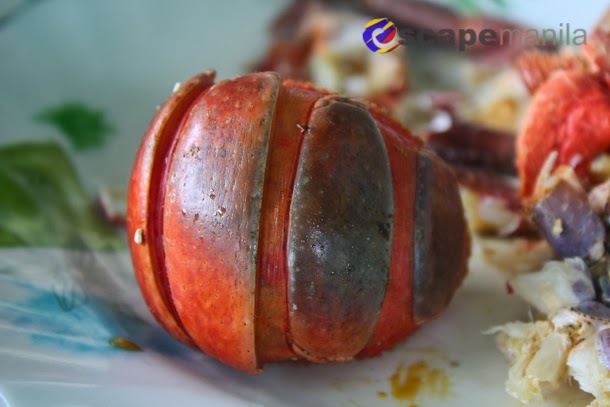 It is locally known as tatus. 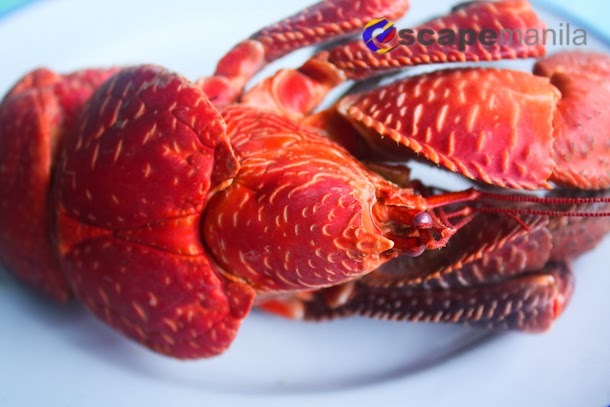 It actually looks more like a lobster than a crab. 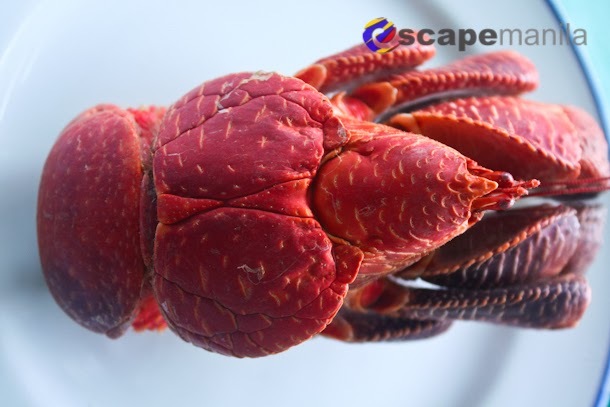 Its abdomen resembles a giant bee. Seriously, it looks odd to me. 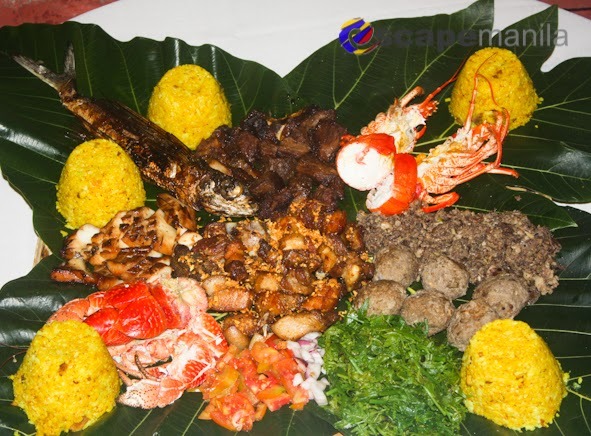 I first tasted it during our visit at Pension Ivatan as it is included in their Ivatan Platter. I first tasted its aligue then I savored on its white meat. 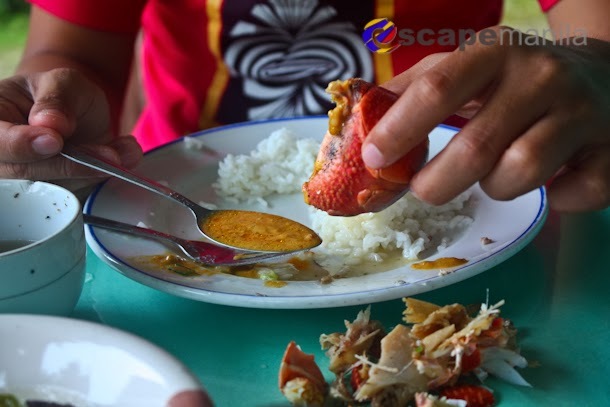 It was okay but I still prefer the sweet mud crabs of Surigao. 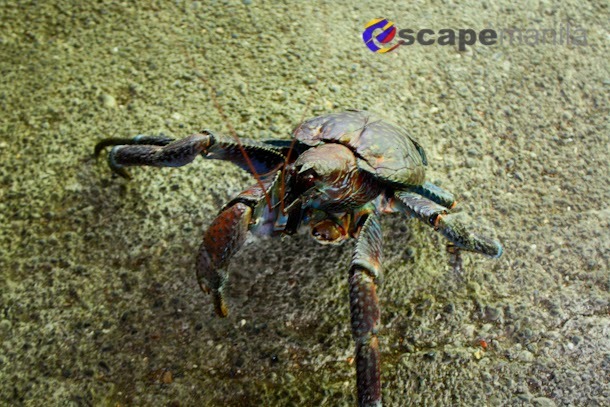 The second time I had an encounter with a coconut crab was during my visit to Itbayat, the northernmost inhabited island in the Philippines. It was bigger than the first one. It was only boiled and did not have any sauce in it. I got to see it up close. It looked really weird. I had to taste it again hoping that I will be able to appreciate its taste. Well, I did especially the white crab meat but the aligue was not really for my taste bud. 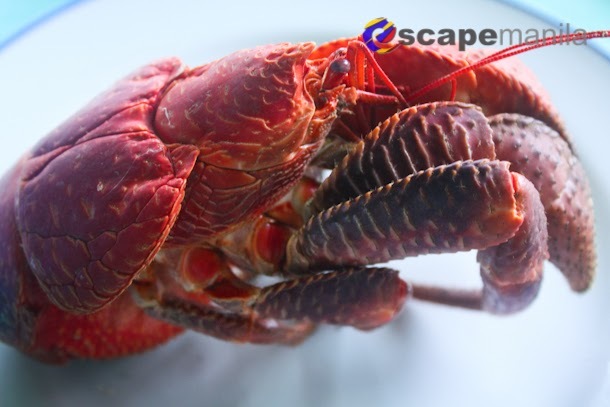 I still prefer the hard aligue of the mud crabs. 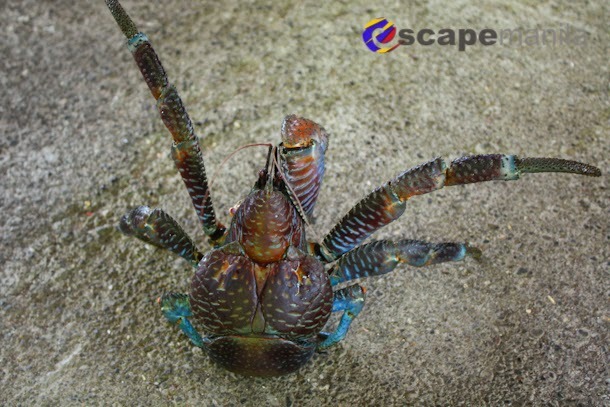 Since the last two encounters were already cooked coconut crabs, I asked a waiter from Pension Ivatan where we had our breakfast before our flight back to Manila, if we can see a live coconut crab and he granted my request. 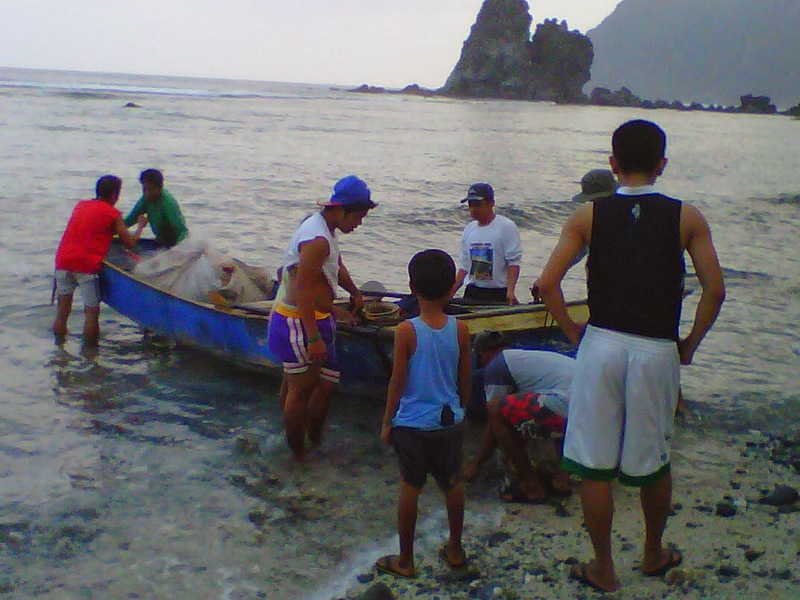 On my last day in Batanes I was able to see a live Tatus. Please share, like or comment if you like this post. Thank you for reading.